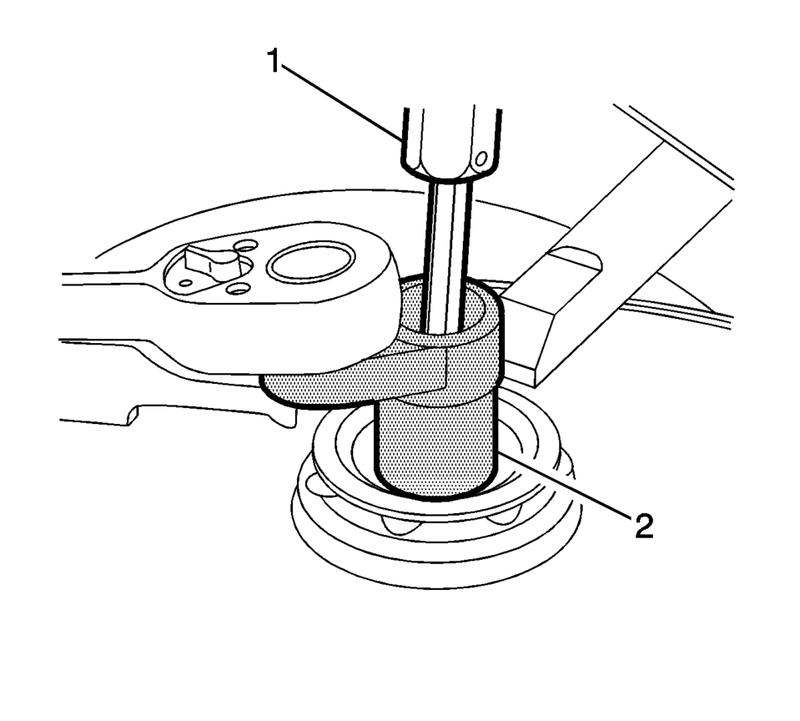 Remove the strut assembly from the vehicle. 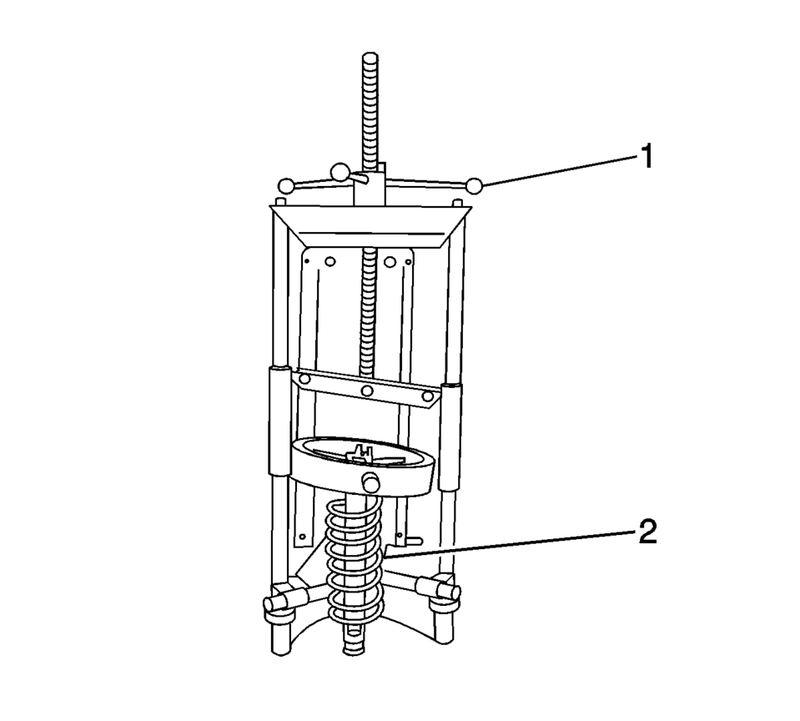 Refer to Strut Assembly Removal and Installation. 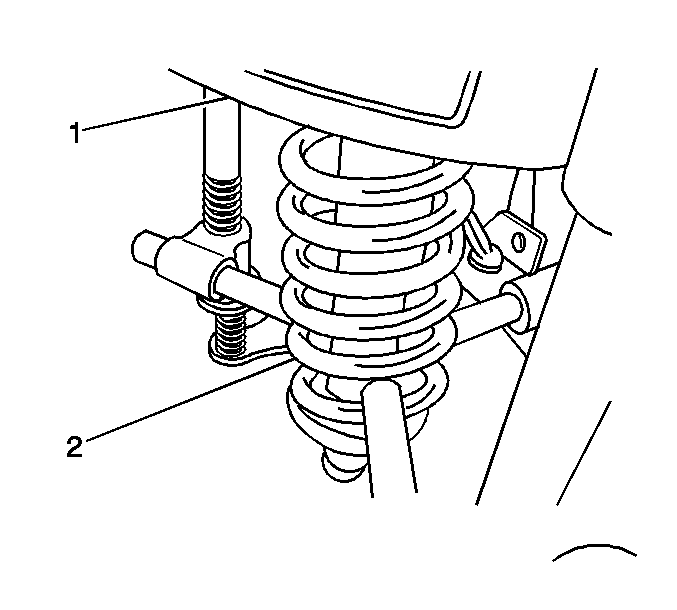 Install the strut assembly. 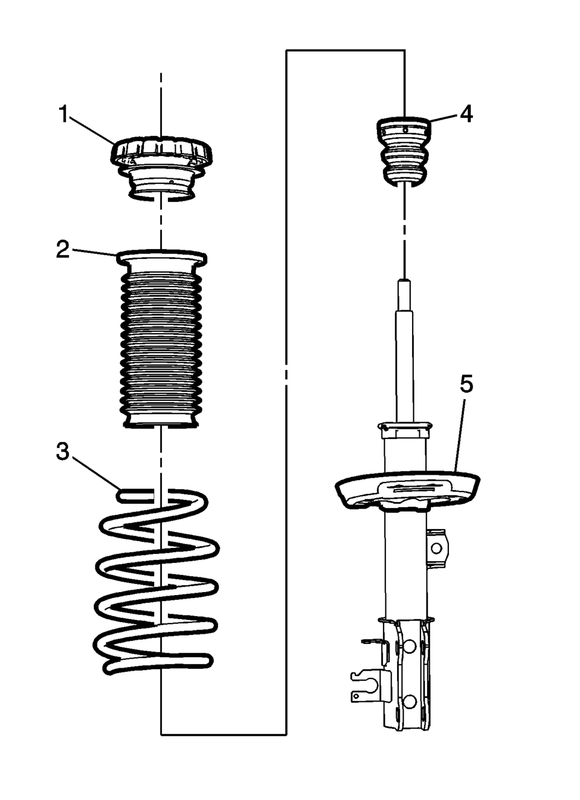 Refer to Strut Assembly Removal and Installation.